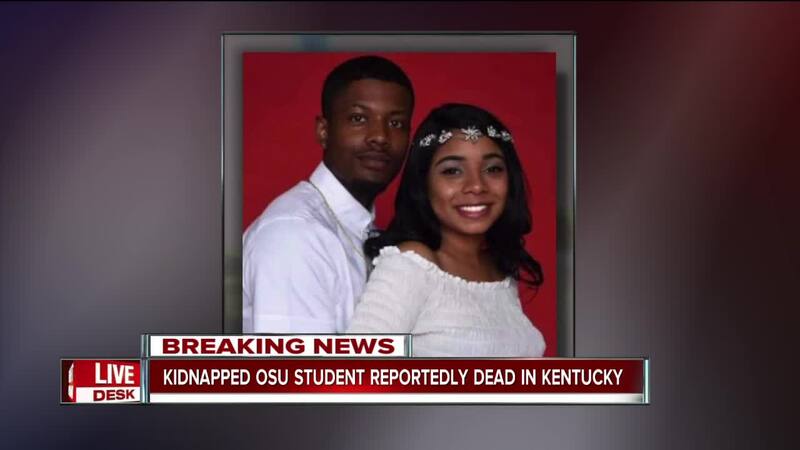 The Ohio State University student authorities say was abducted at gunpoint and her alleged abductor were both killed by gunfire after a pursuit with police in Kentucky Monday afternoon, authorities confirmed. 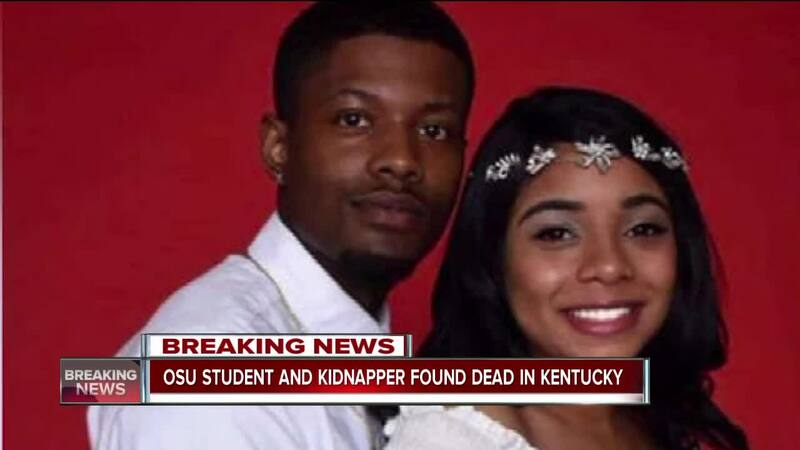 At about 3:24 p.m., Kentucky State Police was contacted by dispatch in reference to a 911 call from a witness, according to a news release from KSP. 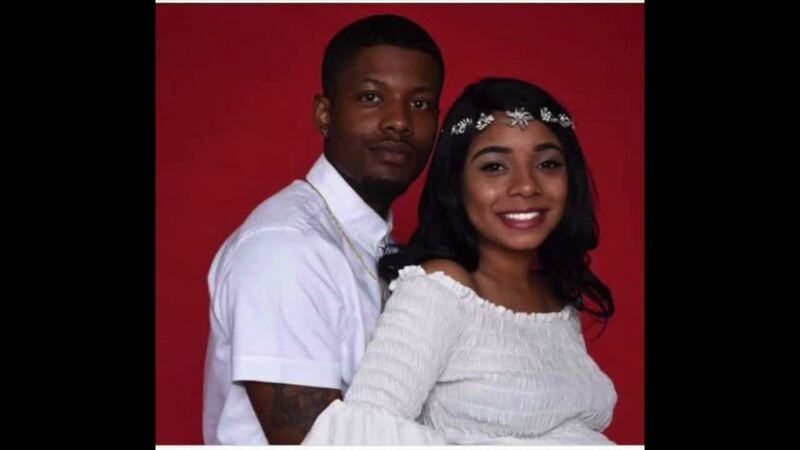 The witness said they saw a distressed woman at a gas station that was forced into a vehicle by a man. The caller said it appeared the woman was asking for help. 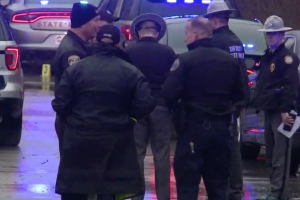 The vehicle then sped off, traveling towards Interstate 71 southbound. 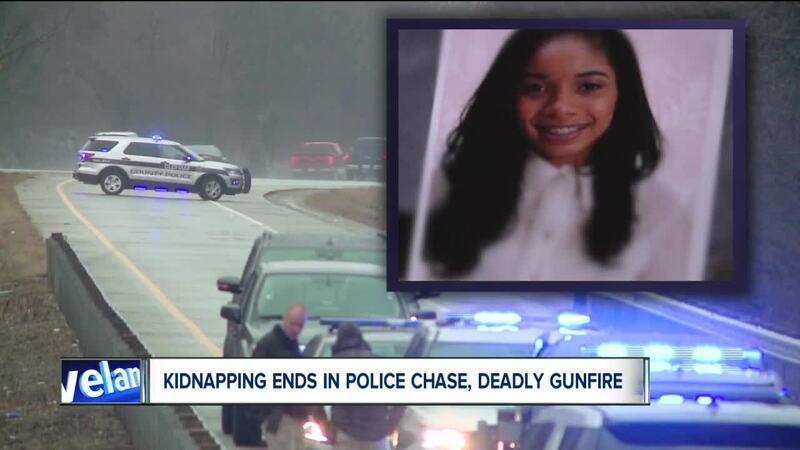 Troopers were dispatched to try to find the vehicle, which was described as a dark-colored Dodge Caravan.